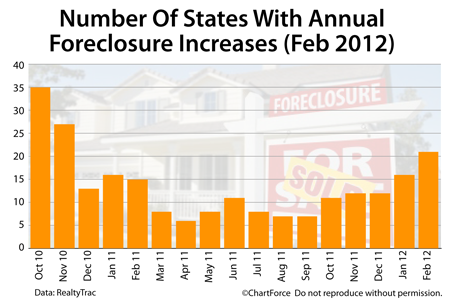 One reason why foreclosure concentration is worth tracking is because homes in various stage of foreclosure are often sold at deep discounts as compared to similar, non-distressed homes. It’s no wonder foreclosed homes are in high demand among today’s Brentwood home buyers. However, if you plan to buy a foreclosure in Tennessee , be sure to work with an experienced real estate agent. Foreclosed homes are often sold “as-is”, and may be defective at best and uninhabitable at worst. It makes good sense to have an advocate on your side to help with contracts and inspections.